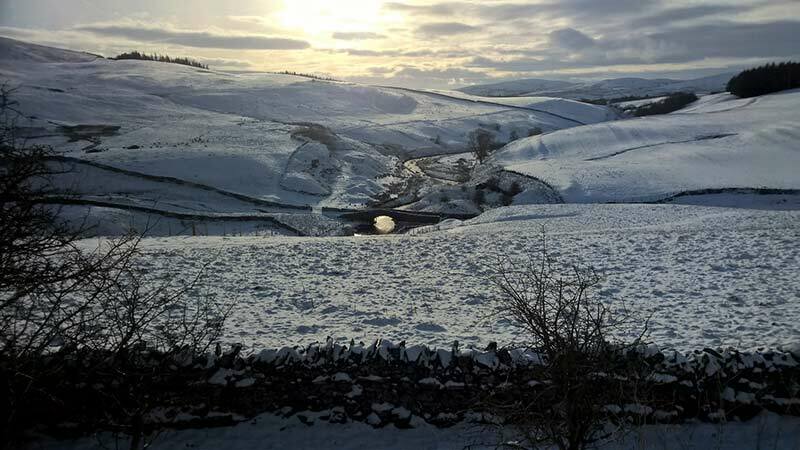 Take a look at how the snow has transformed the Eden Valley into a magical wonderland. Parts of Cumbria have had an immensely tough time of it recently – many are still reeling from the onslaught of the flooding. But the area is still very much open for business and it is amazing how the community spirit and get-on-with it attitude of those who live and work here shine through. 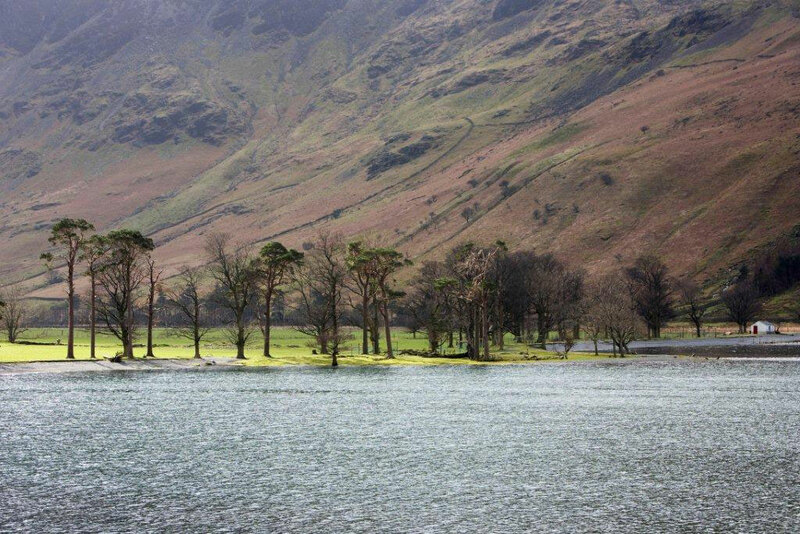 And this stunning destination is looking forward to welcoming holidaymakers this year. 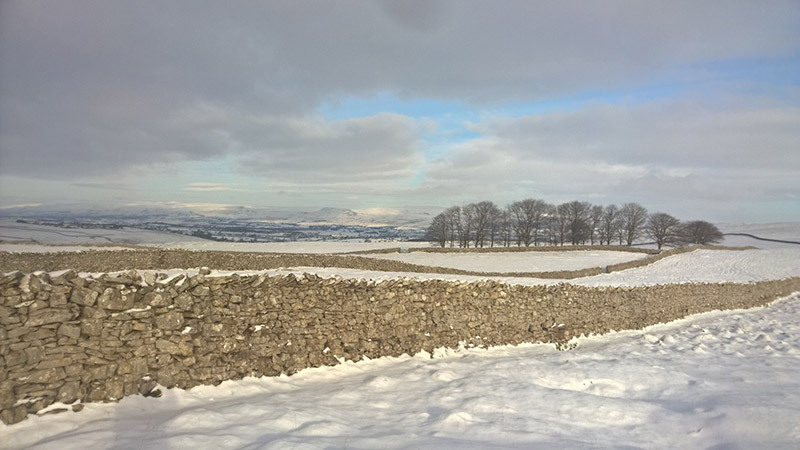 Visitors to the area have been treated to fantastic snowy landscapes, as shown in these photos, taken on our favourite walk, just on the doorstep of Waitby School. 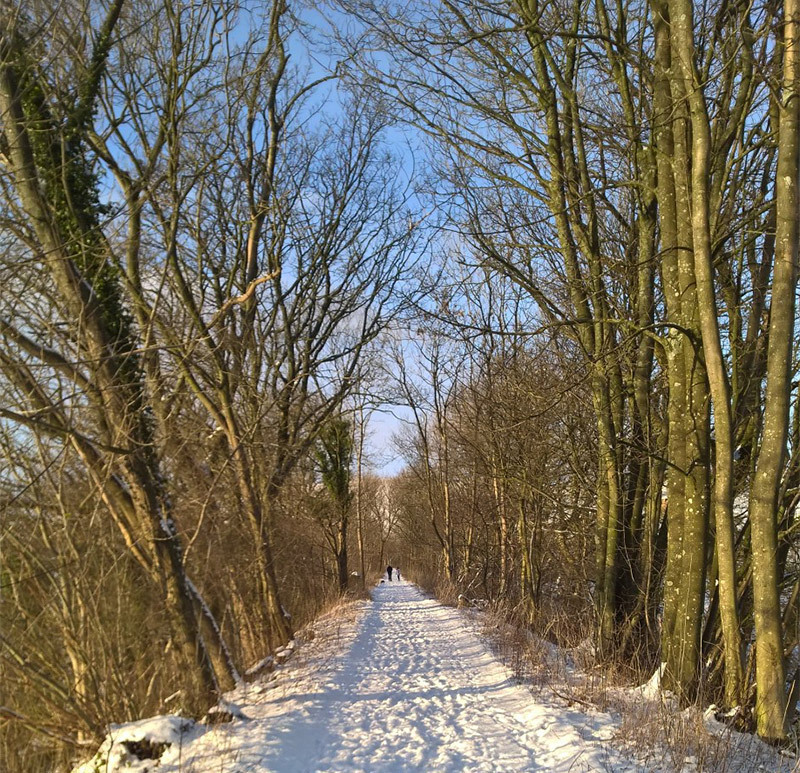 Take a walk along the old railway routes, across the viaduct, down over the bridge and across the fells back to a warming drink… Perfect. Previous Post Win a Waitby weekend and two pairs of Rockfish wellies!